After working for a long time in a company/firm/organisation, many of us have to leave it for variety of reasons like a new company, higher studies, own business, etc. On that emotional final day at work, one is faced with the difficult task of drafting a good-bye mail to everyone. Below is a mail sample for a person who has to send a good-bye mail on his last working day in his IT company. Finally the moment has arrived to say goodbye, which is never easy, especially when you have been part of the [your company name] family for 3 years.It has been a fantastic journey and a great learning experience where I have enjoyed every moment and I appreciate having had the opportunity to work with each of you with whom I have interacted. Sincere thanks to all my project managers [state all managers names under whom you have worked] and my colleagues for their support and guidance to excel in my career.I am also very thankful to the [mention your area/department] Team members who were always there to guide me throughout the journey. And a very Big "Thank You" to all my friends with whom I have spent the wonderful moments, that would last a lifetime. Even though I will miss you all, I am looking forward to this new challenge and to start a new phase in my career. I wish you all the very best in life. I am reachable at my personal email (your email id) and Contact number (your contact number). It was a pleasure knowing each and every one of you. In case I have unintentionally hurt any one, please forgive me. Needless to say, please stay in touch. 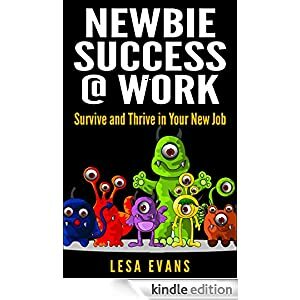 The following books may help you succeed in your new job!